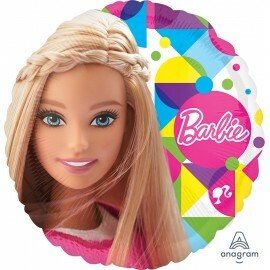 45cm Barbie Sparkle Foil Balloon (Self Sealing Balloon, Requires Helium Inflation) Each.. 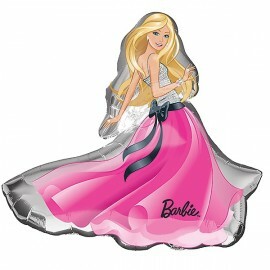 Shape Barbie Glamour Dress 81cm x 79cm Foil Balloon (self sealing balloon, require helium inflation) Each.. 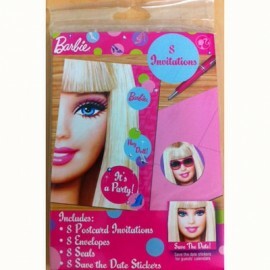 Shape Barbie Sparkle 53cm x 106cm Foil Balloon (Self Sealing Balloon, Requires Helium Inflation) Each..